"Stop saying I wish, start working hard and make long term commitments!" Graduated from Hacettepe University Sport Sciences and Technology Department, specialized in Sport Biomechanics. Seçil competed as a runner and as a triathlete for over 15 years on national and international platforms. 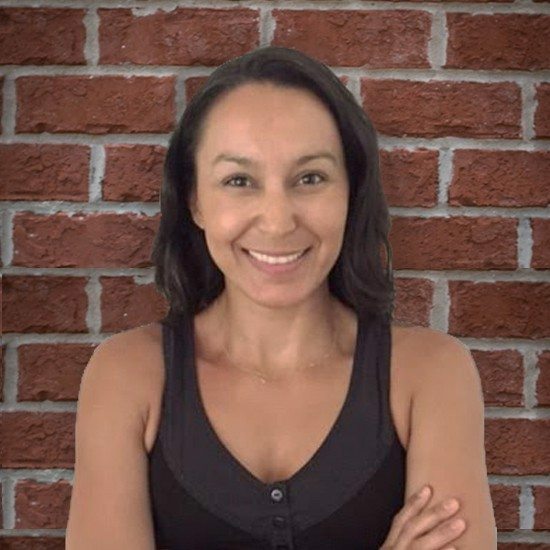 In addition of her 15+ years of personal training experience, she taught swimming to young children and adults and instructed indoor climbing classes. She also went on several mountaineering, alpine skiing and cross country expeditions throughout Easter Europe and Turkey. My biggest meal is always breakfast. I am a big coffee drinker. I love indoor wall climbing. Having the most fun spending time with my children.